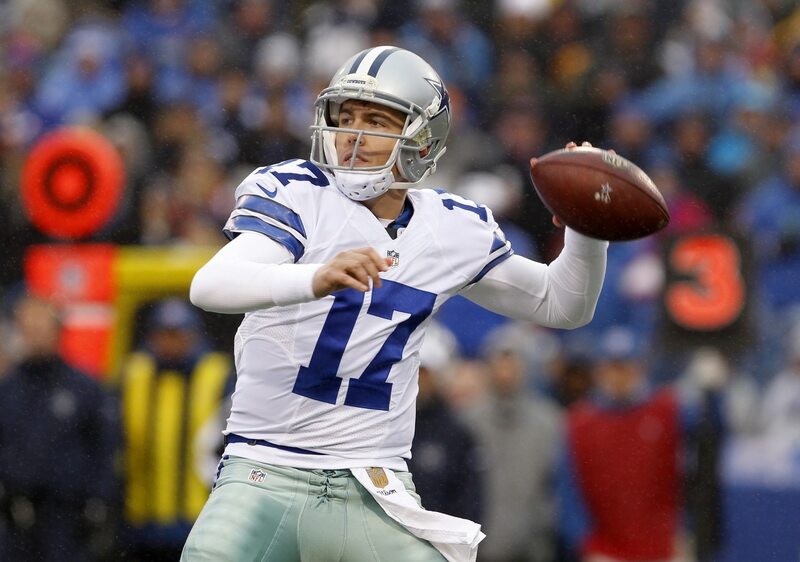 The meteoric rise of one Kellen Moore took the next step on Thursday. In what can’t be considered too much of a surprise, the Dallas Cowboys announced that they have promoted the 29-year-old Moore from quarterbacks coach to offensive coordinator. The team also announced the hiring of Jon Kitna as its new quarterbacks coach. This has been in the works for some time now, but it doesn’t make Moore’s ascension up the coaching ranks any less surprising. A standout at Boise State, Moore called it quits on his NFL career just prior to the 2018 season. He served just one season as an assistant with the Cowboys before being promoted to offensive coordinator. Not only is Moore going to have a coordinator title in Dallas, he’s more than likely going to be the team’s primary play-caller over head coach Jason Garrett. Did we mention the kid is still just 29 years old? Considered an offensive genius by most who have coached him, Moore’s status as the youngest OC in the NFL can’t be lost on the masses. More than likely, it’s going to be a stepping stone to a head-coaching role here in the near future.